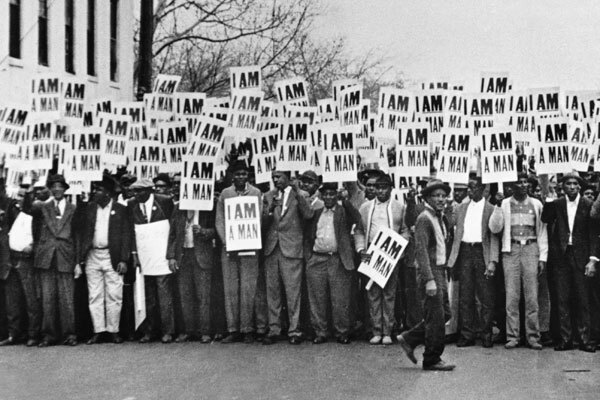 The large hand-written signs used to say I AM A MAN. Now they say DON’T SHOOT. If this is the message, it suggests that our humanity (our manhood, our womanhood) as Black people is no longer in doubt, but the sanctity of our lives as Black people is what is at play. The question, then, is what will it take for the state to respect the lives of Black people, and therefore all people. Anticipation | Hold someone on the edge of their seat until they are almost impatient. Personify objects/emotions | in ways that the reader won’t expect. Unfamiliar similes | will jump out at readers in positive ways. Conflicting images | take what readers expect in a character and turn it upside down by choosing conflicting images. Metaphors | are often what can propel or kill a story. Surreal | make it work. You want every paragraph to matter. I create stories from what I remember in childhood, and change the ending. Use adverbs sparingly. I love adjectives. I began my first writing class last week. The title is Fast Flash Fiction is a six-week course taught by Meg Tuite at Santa Fe Community College. Tuite, the instructor, cusses, inspires, and tells stories with plenty of tangents like thet legions of great storytellers that I know. 1) Read it out loud. 5) Every page matters | in flash fiction where we have to condense our work. 6) Start thinking about the senses. 7) Brevity and ambiguity | These are essential in flash fiction, leaving the reader wanting to know more, to be taken along. 8) Gamble. That is where your voice is.